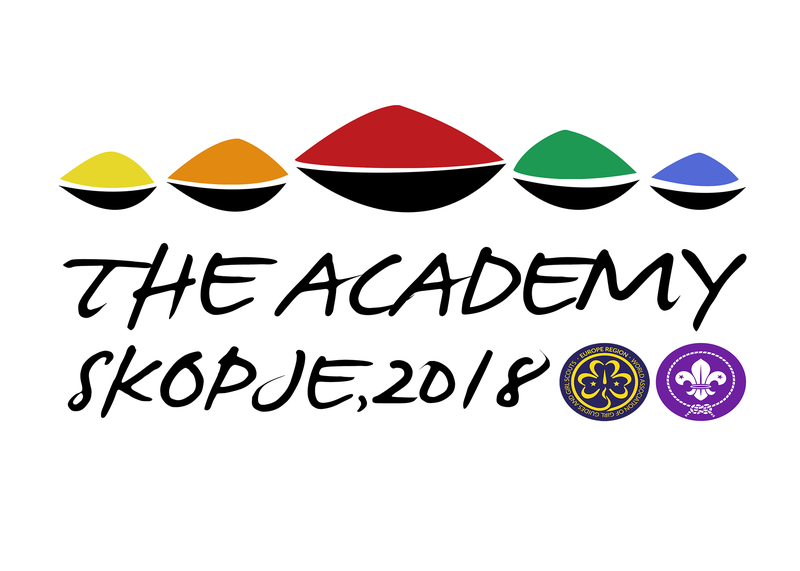 Matthias has been the Co-ordinator for Organizational Development of the European Scout Region since 2014. He is a professional PR, Marketing and Strategy consultant and studied Communication Science at the University of Zurich, where he finished his PhD in 2011. He recently did further studies in Management and Strategy at the St. Gallen Business School. 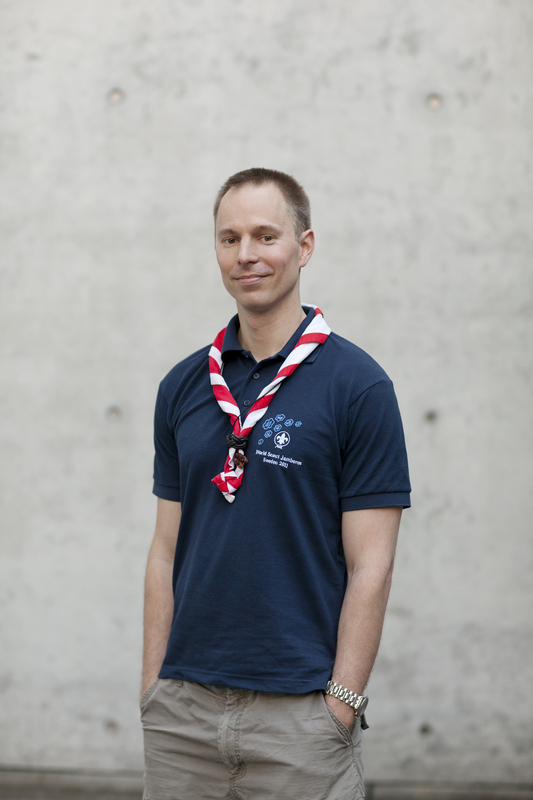 Living in the lovely town of Winterthur, Matthias is a member of the Swiss Guide and Scout Movement. He is an experienced university teacher, and Academy facilitator, and loves to challenge and learn from young adults. He spends time in the Swiss Alps whenever possible.